Impact Property are proud to present unit 1002/43a Peel St, South Brisbane to the property market. 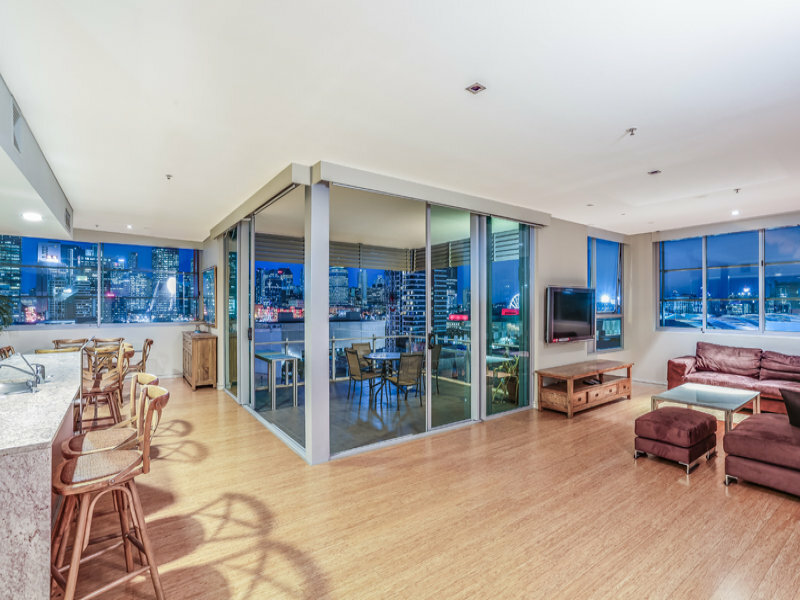 This is a sensational 2 Level, 251m2 Penthouse that has brilliant views of the South Bank and the City. 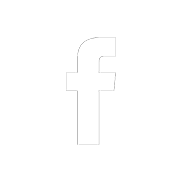 The list of features that are included in the unit is impressive. Simply put, this is an Outstanding Opportunity ! This Penthouse is a Cracker ! It is located on the Top Floor of the South Central building and is priced to sell. 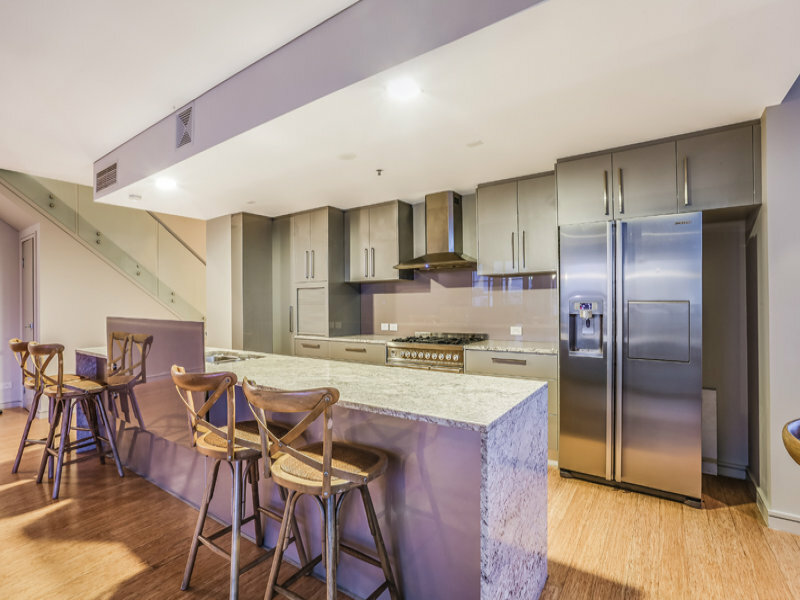 Situated in diverse area between West End, South Bank and the City, this 251m2 penthouse provides up-to-date Inner City living that is low maintenance and stress-free. This top floor unit is situated on the corner of Peel St and Merivale St. 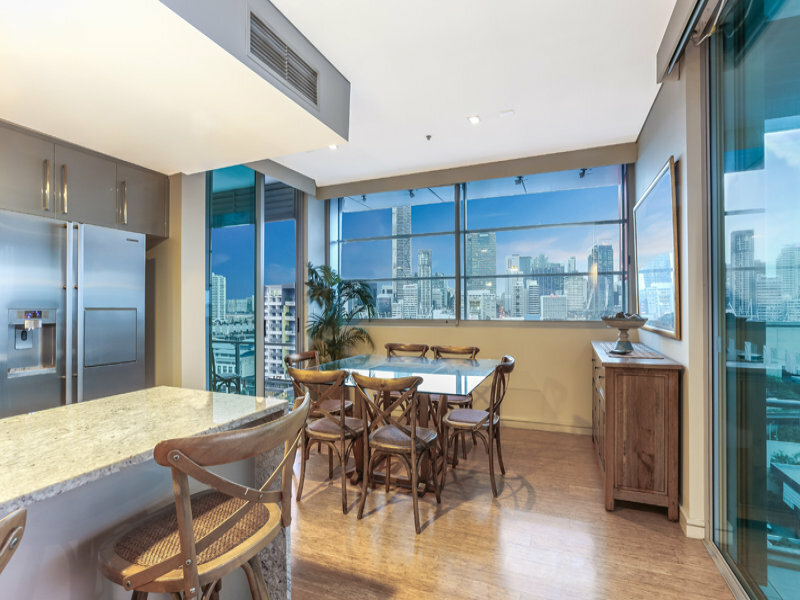 This commanding corner position provides you with stunning city, river & South Bank views that are magnificent during the day and night. This unit has plenty of natural light from many windows and doors. The amazing living and dining area spans out to the front balcony that has views that need to be seen to be believed. The kitchen has gorgeous stone bench tops, is very versatile, offers European Appliances and has plenty of store space. The entire top floor is a parent’s retreat. The master suite houses a large 5.4x x4.6m bedroom, massive walk in robe, modern bathroom and an extended retreat area which spans out to a private balcony that has striking views. The parent’s retreat also has its own private spa. 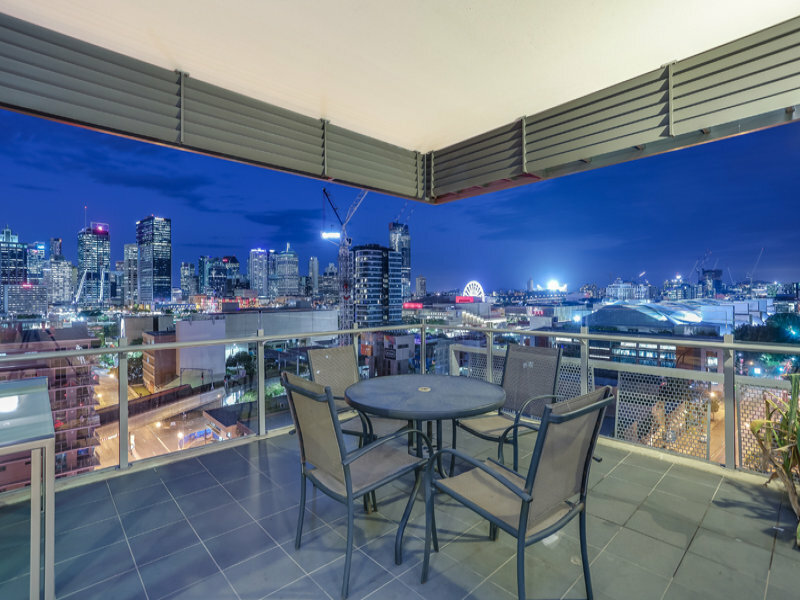 Two of the ground level children’s bedrooms enjoy private ensuites, built in robes with one of bedrooms boasting direct access to the front balcony..
-· Multiple balconies – Best seat in the house for Brisbane’s River Fire Spectacular!!! -· 2 Car accommodation (side by side) plus large storage area in a secure environment. – A sparkling lap pool located on the top floor of the complex. The pool area has uninterrupted 180 degree views and it’s own BBQ area and outdoor kitchen. The unit is located only a short walk to the CBD or South Bank. West End, Riverside, GOMA, QPAC, the State Library and Museum and many other attractions are all within a short walk also. The unit is also within the catchment area the highly sought after Brisbane State High School. South Central Apartments @ South Bank is an 11 level boutique development with only 38 apartments, combines luxury living with 1st class onsite management & facilities including Rooftop pool, BBQ & Sundeck all with secure direct entry from the apartment. Please call me to view this wonderful opportunity.